Us college kids seriously don’t have the time (or the money) to splurge on expensive meals. But that doesn’t mean we should compromise and sink to the levels of fast food. Luckily for y’all, we’ve created a recipe series that is fast, easy, cheap, and it takes the guess work out of cooking to give you a week’s worth of awesome dinners. 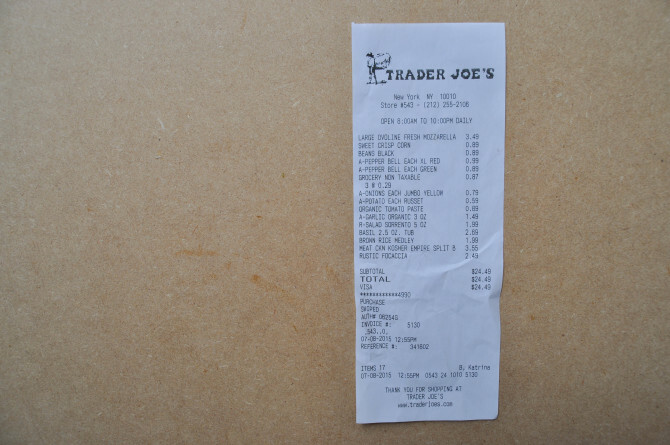 With just $25 and a trip to Trader Joe’s, you can make these 5 ridiculously easy gourmet meals. Yes, this is for real. The best part? You’ll use all of the ingredients in their entirety. … for a total of $24.49. Of course, there are a few ingredients we expect you to have on hand – including olive oil, salt and pepper. Check out these awesome, delicious recipes below, all for cheeeeeeap. Start the week off right. This black bean burger is crispy on the outside and flavorful on the inside, and the fries are cooked in peanut oil – so yah they taste freakin’ awesome. Feel free to kick up the spiciness of the burger by throwing in some extra hot sauce or cayenne pepper. Get this dinner recipe here. How do you make a salad taste better than grass? 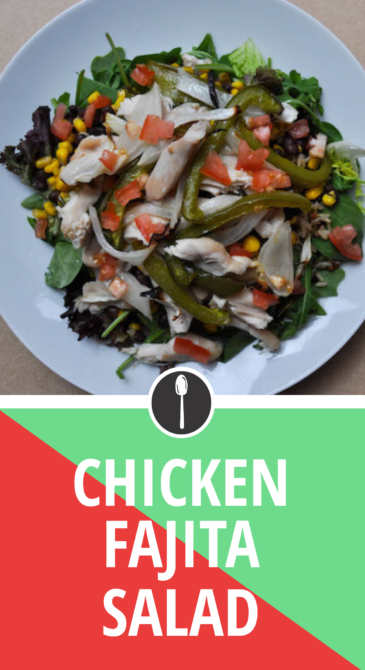 Top it with chicken, peppers, corn, blacks beans and more. This salad comes together with minimal effort and will leave you very full (and happy). Recipe here. 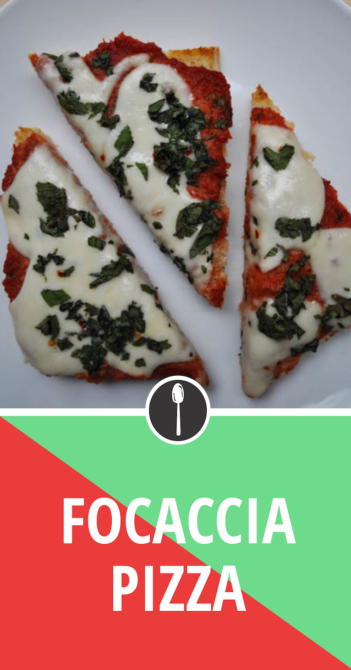 This is the simplest, tastiest and prettiest dinner out there – seriously just look at that dank #pizza. And you don’t have to limit yourself to cheese – got some leftover peppers or chicken? Throw ’em on there for a new version of this simple dish. Learn how here. 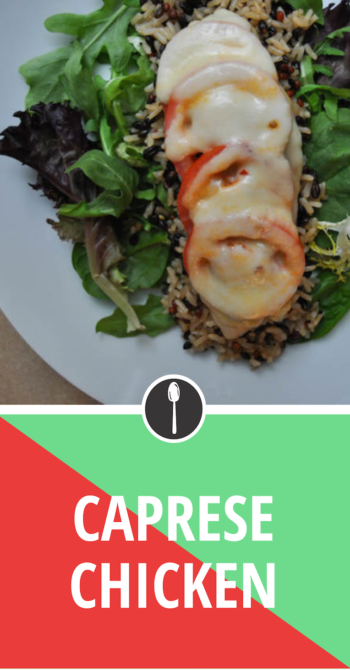 Melted mozzarella on top of juicy tomatoes, perfectly cooked chicken, a bed of salty rice and fresh greens. Ohmagah, get in my belly. This dish is a heartier version of a caprese salad. Learn how here. Everything is better stuffed, right? 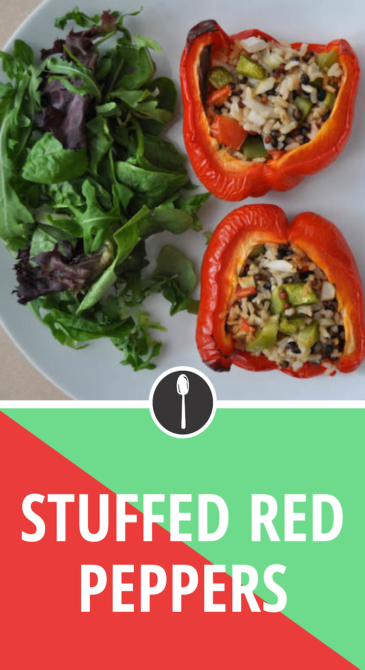 These red peppers are full of flavor and hardly take any time to bake. 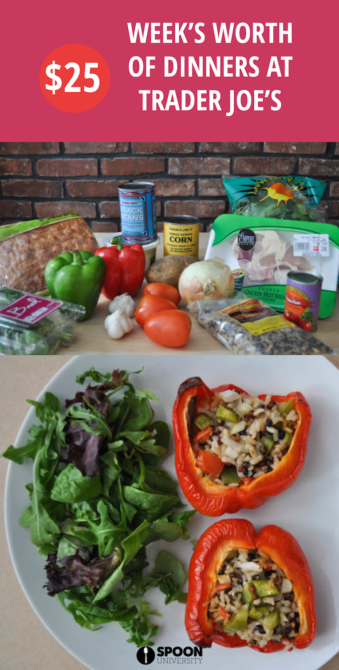 If you’re not a fan of red peppers, sub them out for green or yellow. Check out how to make these guys here.